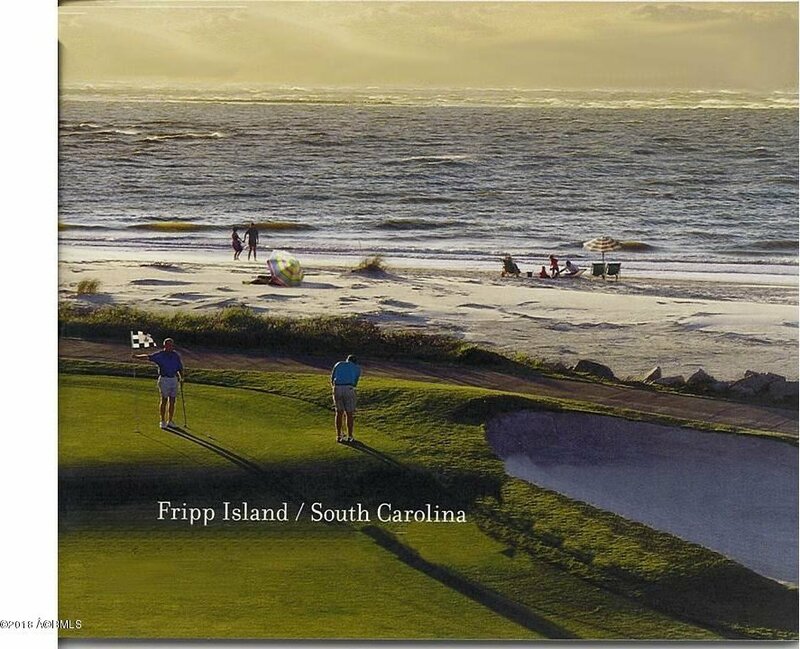 Overlooking the Fripp Island Canal. 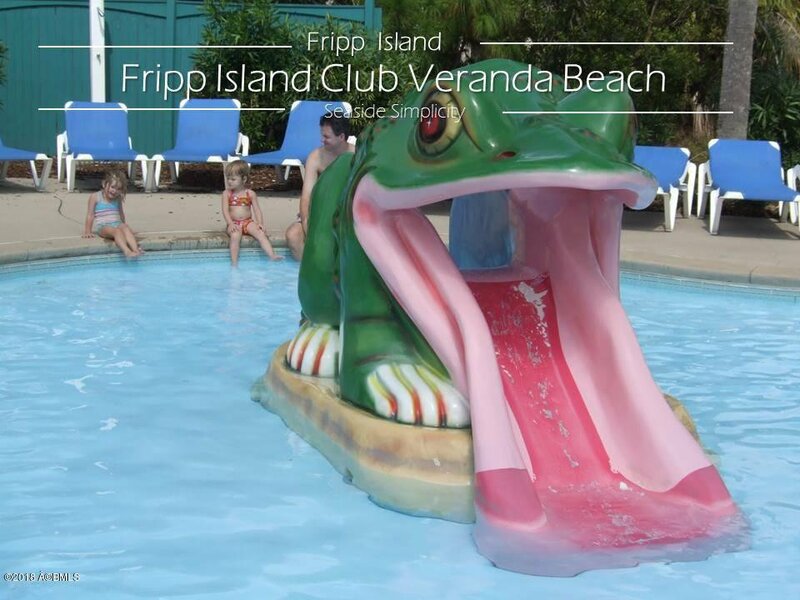 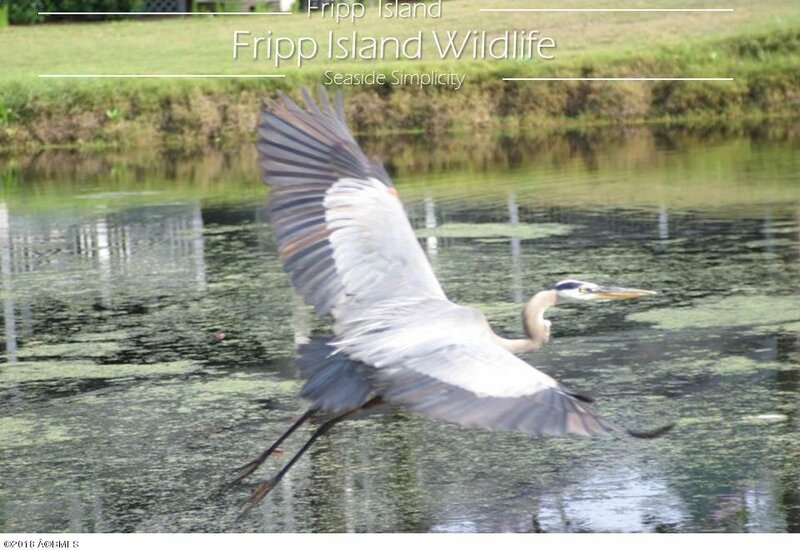 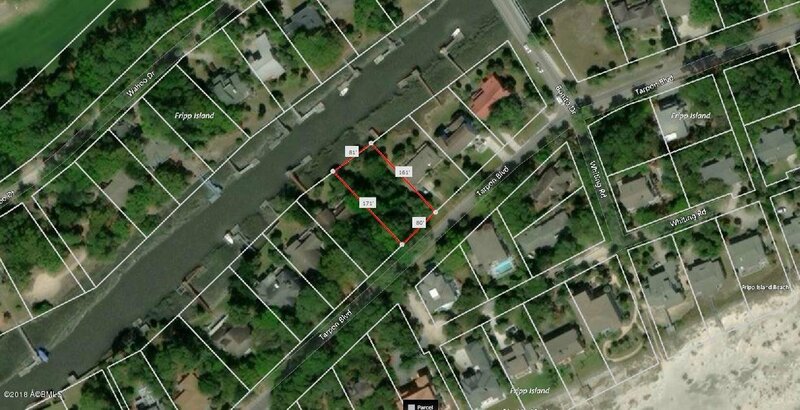 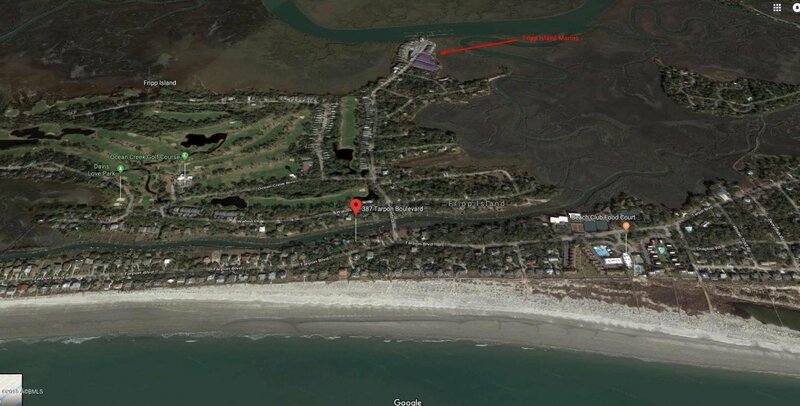 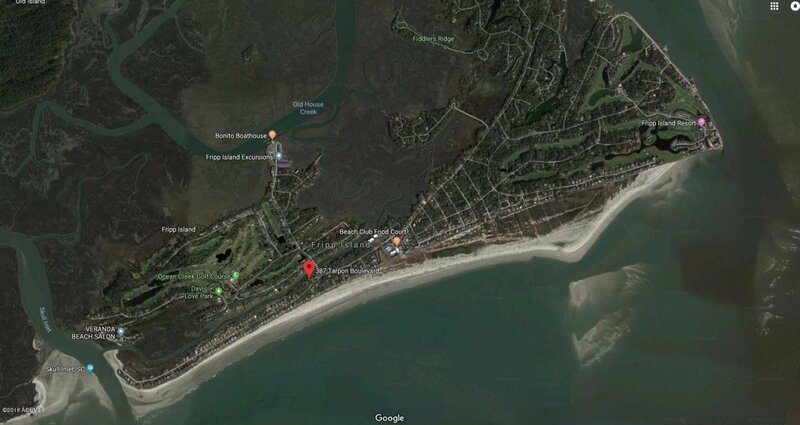 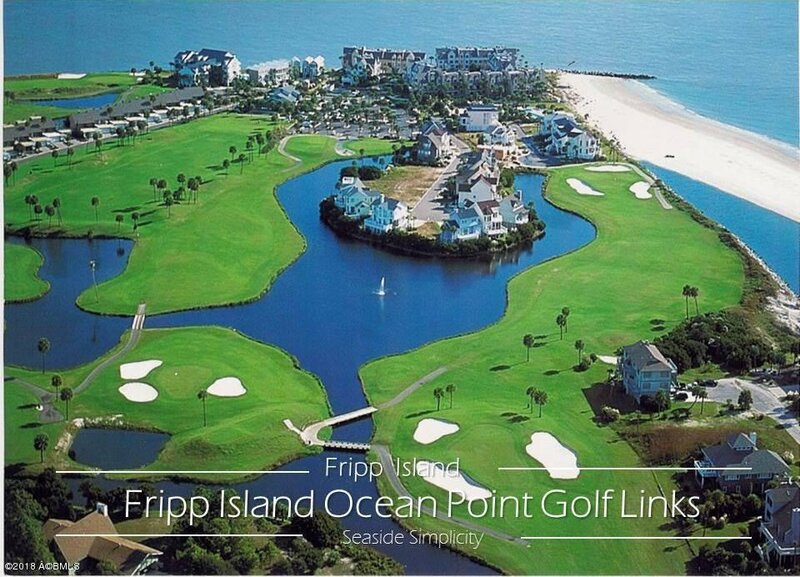 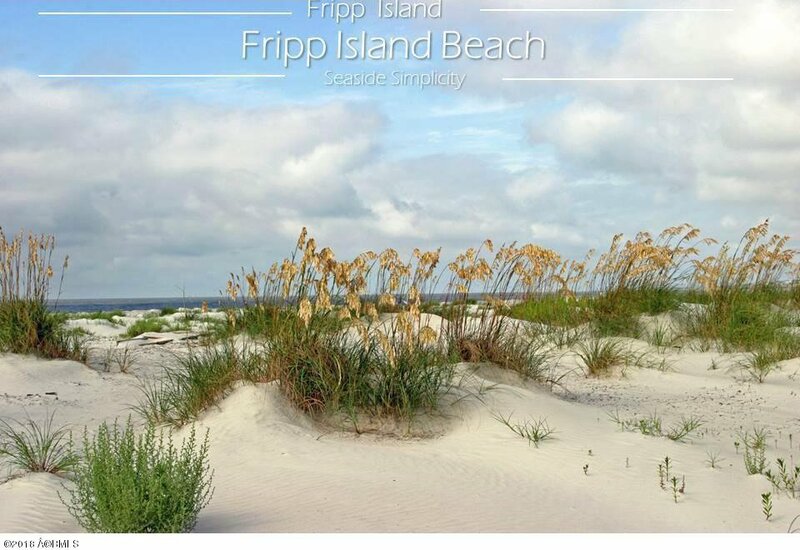 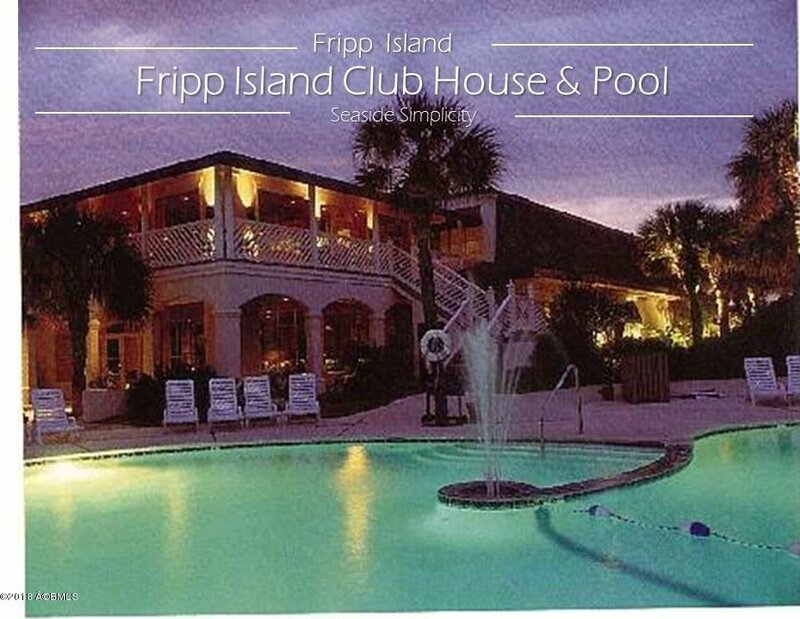 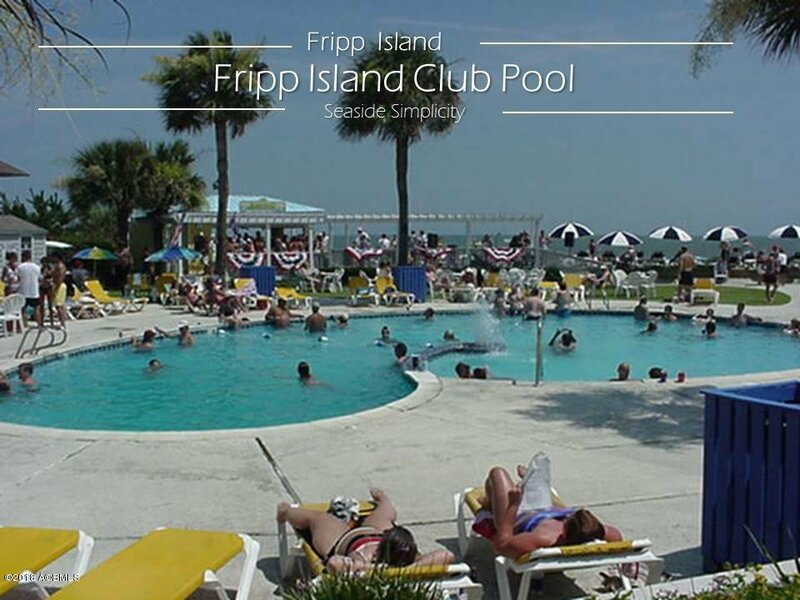 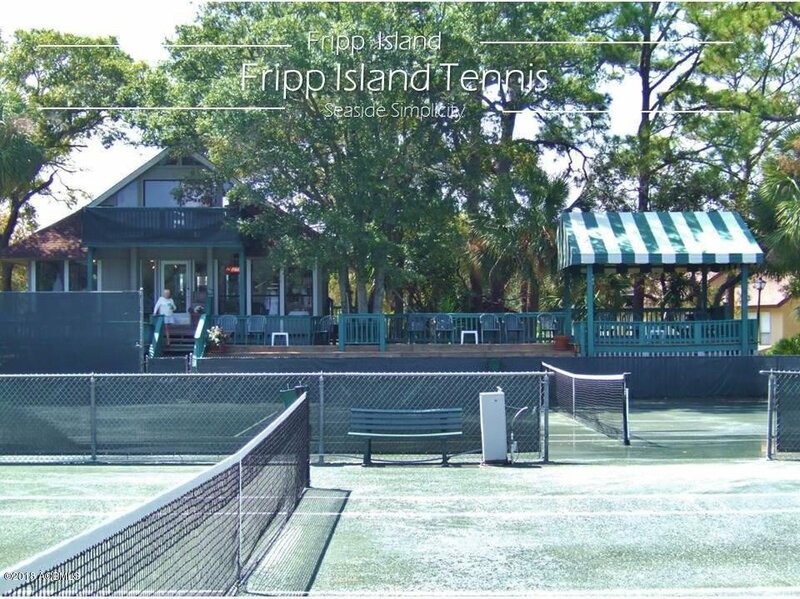 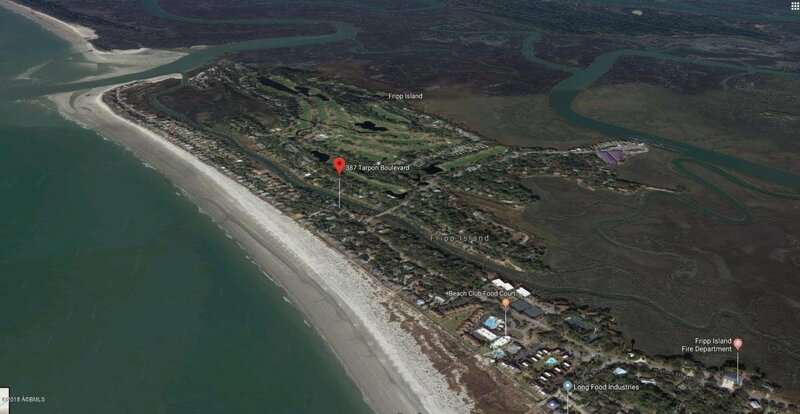 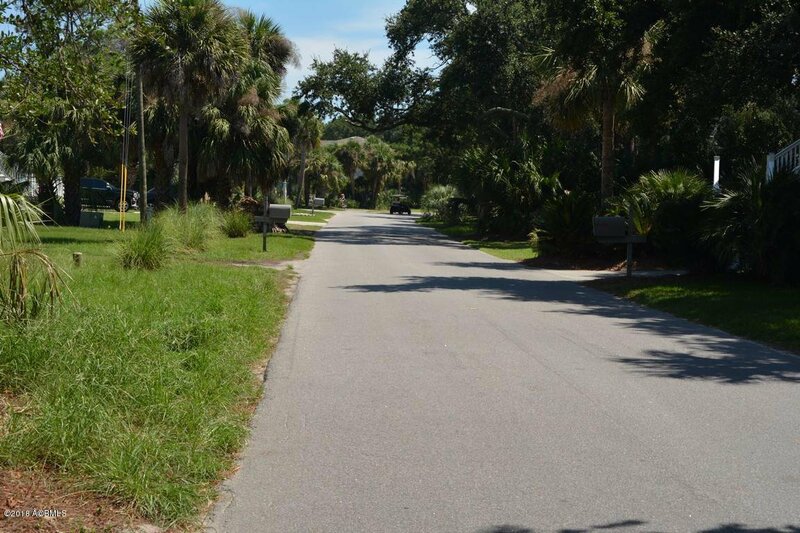 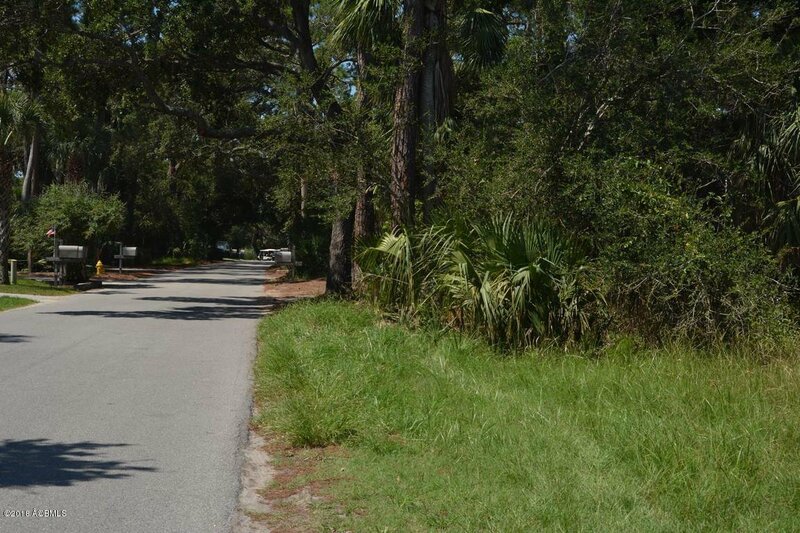 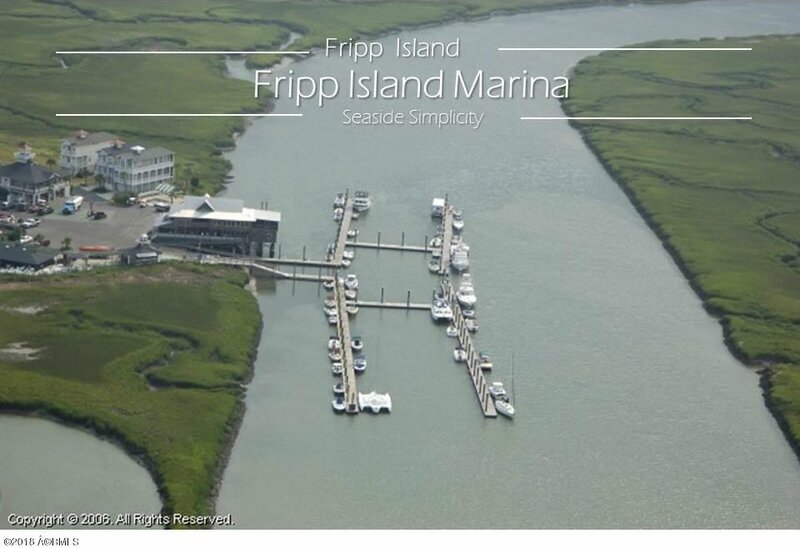 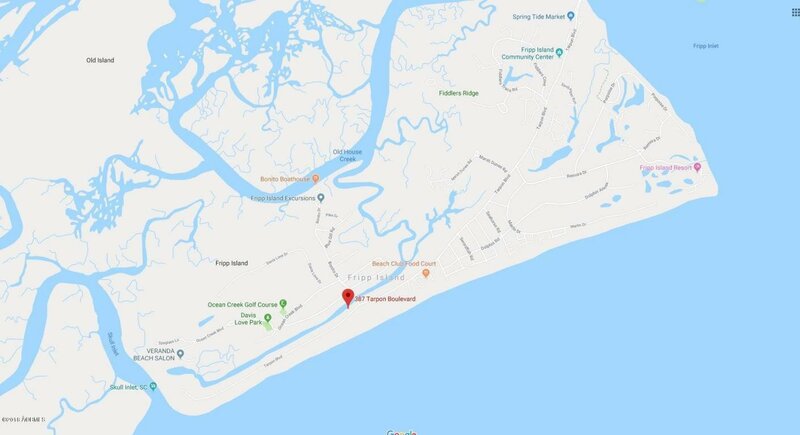 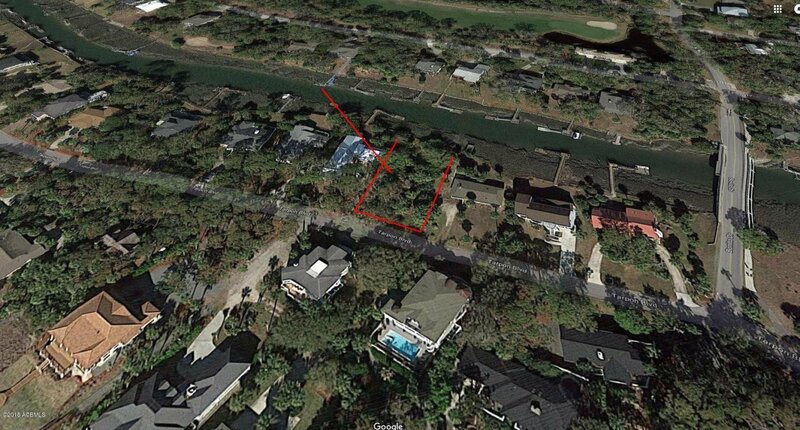 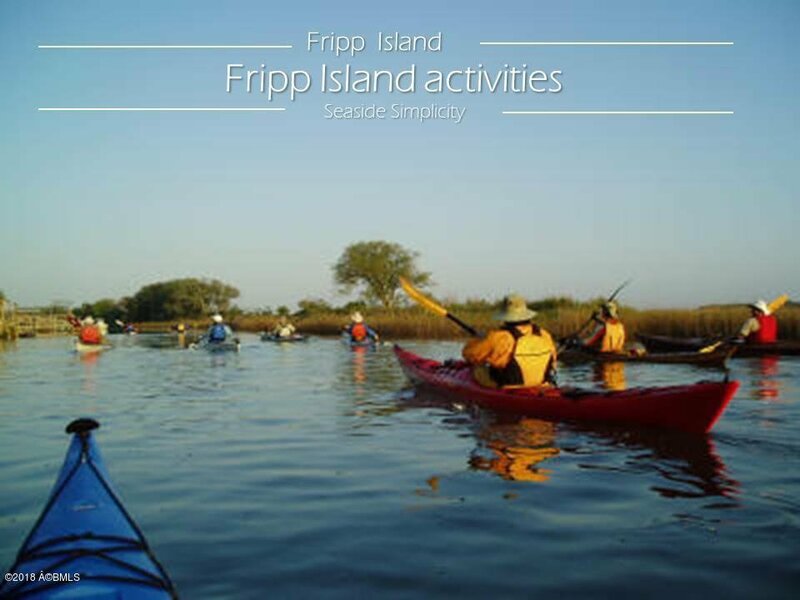 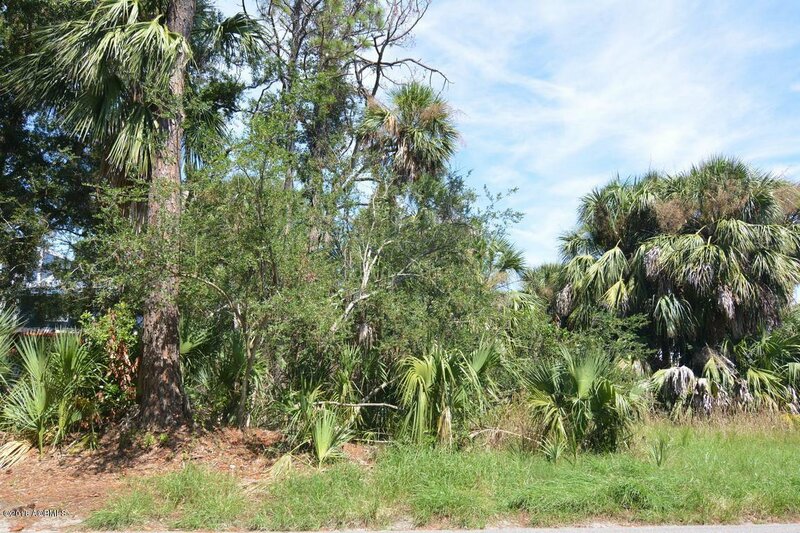 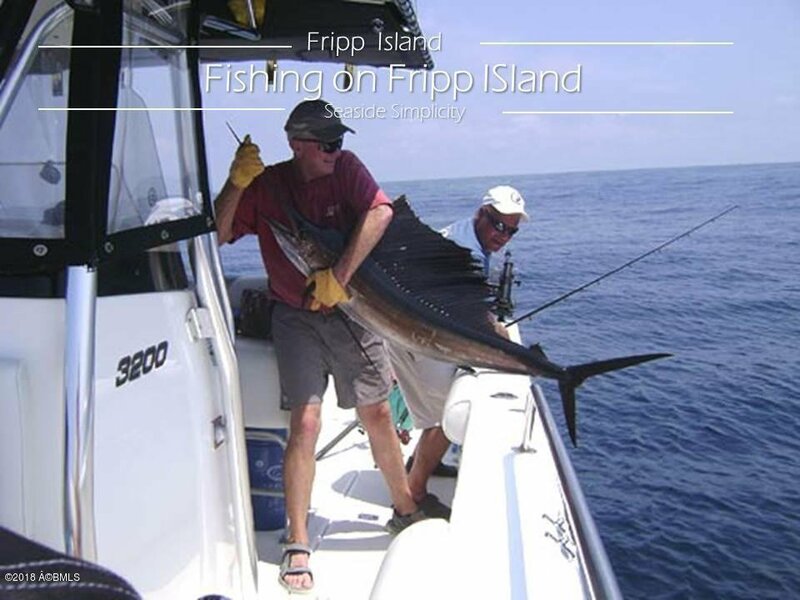 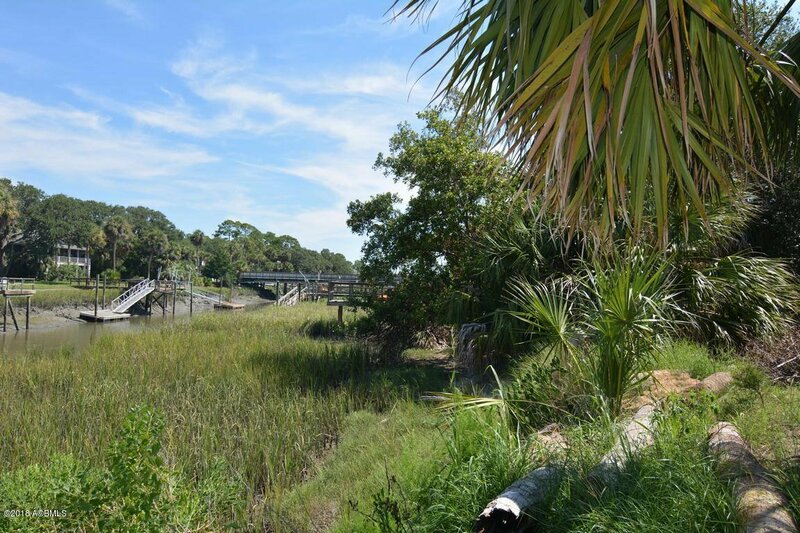 Boating/ Water access to Fripp Island Marina and Skull Inlet right from your backyard. 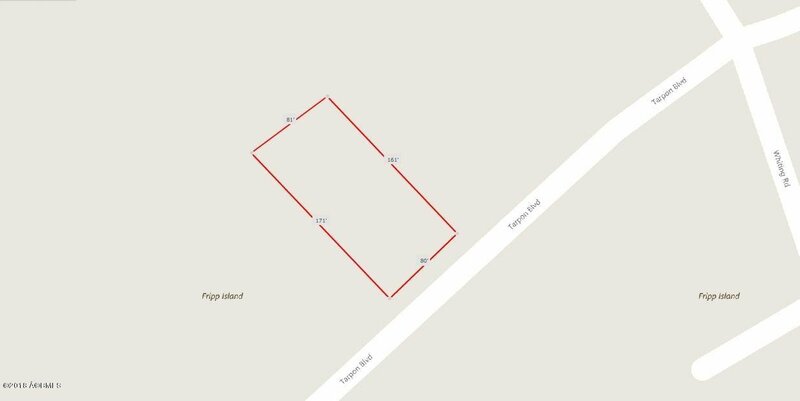 Large building site. 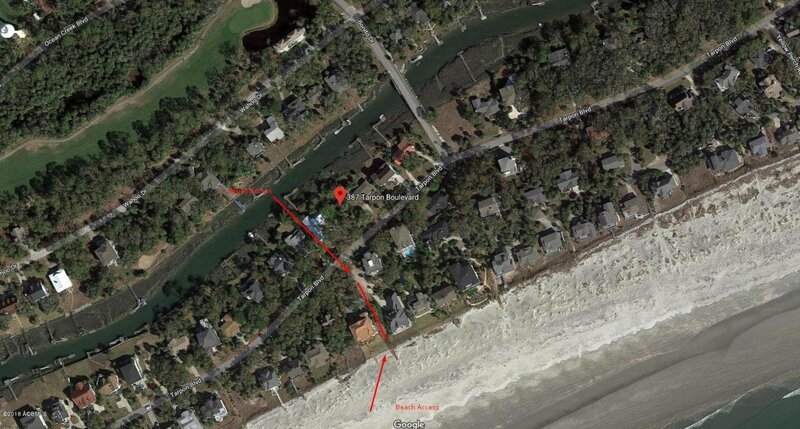 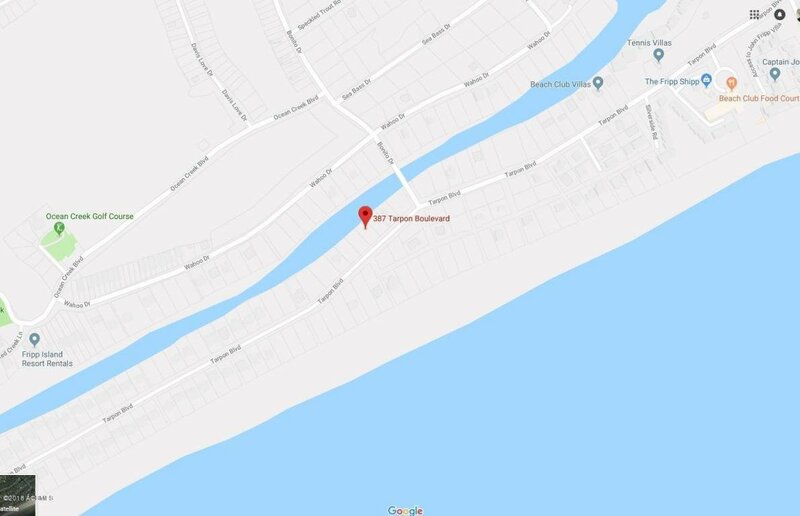 Great beach access.